The US House Committee on Science, Space, and Technology is getting involved in the selection of what specific research proposals are funded by the National Science Foundation (NSF). 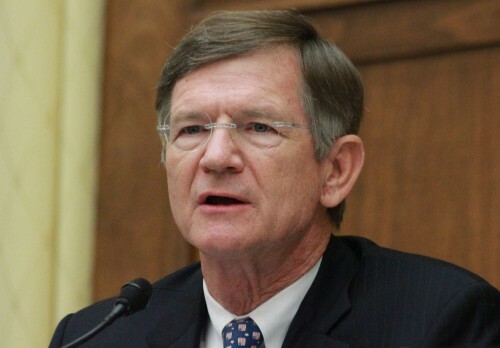 The chair of the House Committee, Rep. Lamar Smith (R-Tx) wrote a letter to the director of the NSF that identified five current NSF grants that in his view did not merit funding. This is a bad idea, because it opens science to political manipulation and undermines the function of science as an independent source of evidence. The problem is that when politicians select specific research projects for funding, they make bad choices. When politicians choose projects through specific legislation, they earmark projects that will bring government funds to their jurisdictions, lowering the quality of science relative to projects chosen competitively through peer review. Politicians also make choices on ideological criteria instead of scientific merit. An interesting case study occurred in 1991, when social conservatives including the Family Research Council successfully pressured the Secretary of Health and Human Services to rescind funding for a study of adolescent sexual behaviour that the NIH had chosen based on competitive scientific peer review. Luckily, the study was eventually funded and completed. It is now known as The National Longitudinal Study of Adolescent Health (Add Health). The Add Health data have made an extraordinary contribution to our understanding of adolescent health, producing thousands of publications that have received many thousands of citations. All of this would have been lost if ideological decision making had prevailed. In keeping with the principles of a democratic society, Congress properly has the authority to regulate the conduct of publicly-funded science. But it should exercise this by setting broad objectives for what constitutes a desired social outcome and what ethical principles should regulate the conduct of research. There should be an arms length relationship between politicians and decisions about specific scientific projects. One of the reasons to have independent scientific peer review is that it helps us get the news that we need to hear, whether or not the news fits our preconceptions.